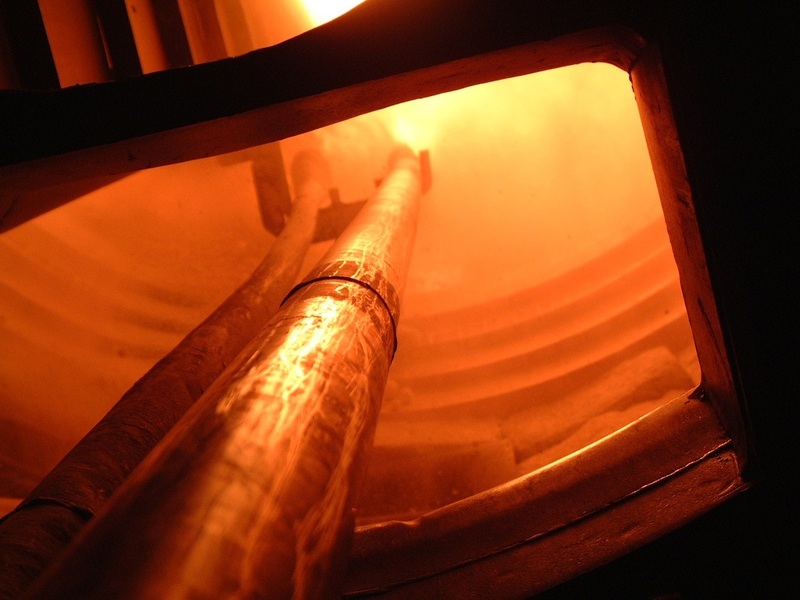 In addition to our main field of activity, we also support the application of our products / systems in special areas, such as flue gas reheating , solutions for the glass industry, special cement kilns or water glass rotary kilns. Thus you can work with a competent and flexible team that energetically supports you in the realisation of your unique goals. 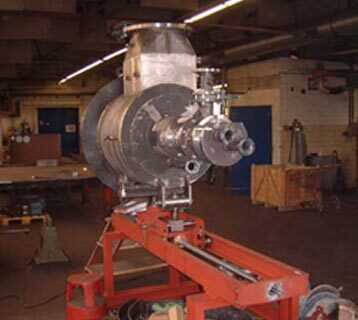 In the manufacture of water-glass, the rotary kiln is heated by a special burner equipped with a pull-back device. Water glass is: a colorless, transparent, glasslike substance, available commercially as a powder or as a transparent, viscous solution in water. Chemically it is sodium silicate, potassium silicate, or a mixture of these. The special burner must maintain a constant temperature of 1400°C in the outlet area of the rotary kiln to ensure that the water-glass remains liquid. For any further information we are at your service.